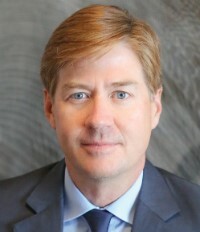 Mark Watson invested in Argo Group’s predecessor company, Argonaut Group, in 1998, joined its board of directors in 1999, and became president and CEO in 2000. Since then, he has led Argo Group to become an international underwriter of specialty insurance and reinsurance products. This year, Argo Group made several investments in technology, including a cybersecurity startup and artificial intelligence for quote underwriting. 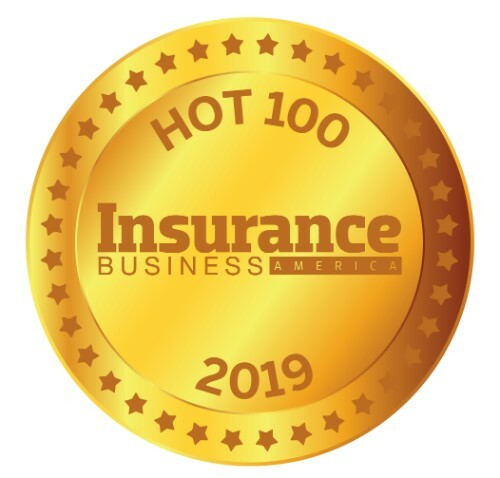 The company also recently conducted a survey among its brokers and clients, which identified cyber crime, climate change and talent retention as some of the most pressing issues in insurance and reinsurance. Before joining Argonaut, Watson was a founding partner of Aquila Capital Partners, a Texas-based venture capital firm focused on technology and life sciences companies. Prior to that, he was executive vice president and a member of the board of Titan Holding, a publicly listed property & casualty insurance group that was later acquired by USF&G Corporation. During the earlier part of his career, Watson was an attorney and served as a legislative aide in the Texas Senate.